Air Asia has just announced their new direct flight from Danang – Chiang Mai to be launched in April. With 7 flights/week, this is the first and only direct route from Danang – the biggest city in Central Vietnam- and Chiang Mai – the biggest city in Northern Thailand, reinforcing Air Asia’s commitment to create a strong network between Vietnam and South East Asia. The first flight is scheduled on April 12th 2019. 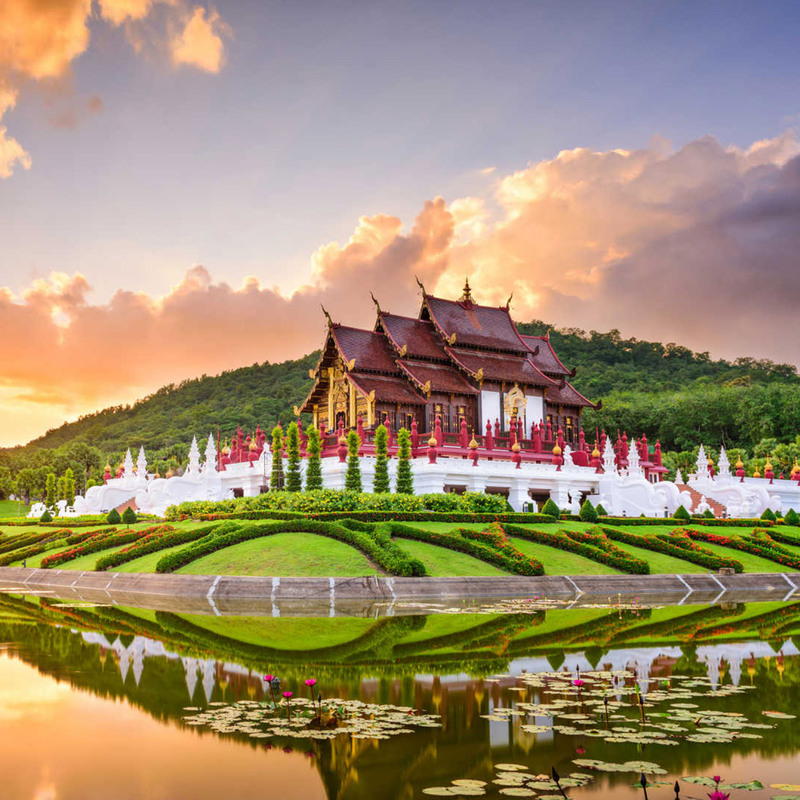 The new direct flight Danang – Chiang Mai will open new opportunities for Danang to target Thai tourists, especially the locals of Danang and Central Vietnam can travel to Chiang Mai more easily without transiting in HCMC or Hanoi. Moreover, the operation of this new flight will add to the increasing number of direct regular flights to Danang – a facilitating factor that will contribute to enhance MICE tourism in Danang, attracting more MICE visitors to this beautiful coastal city. 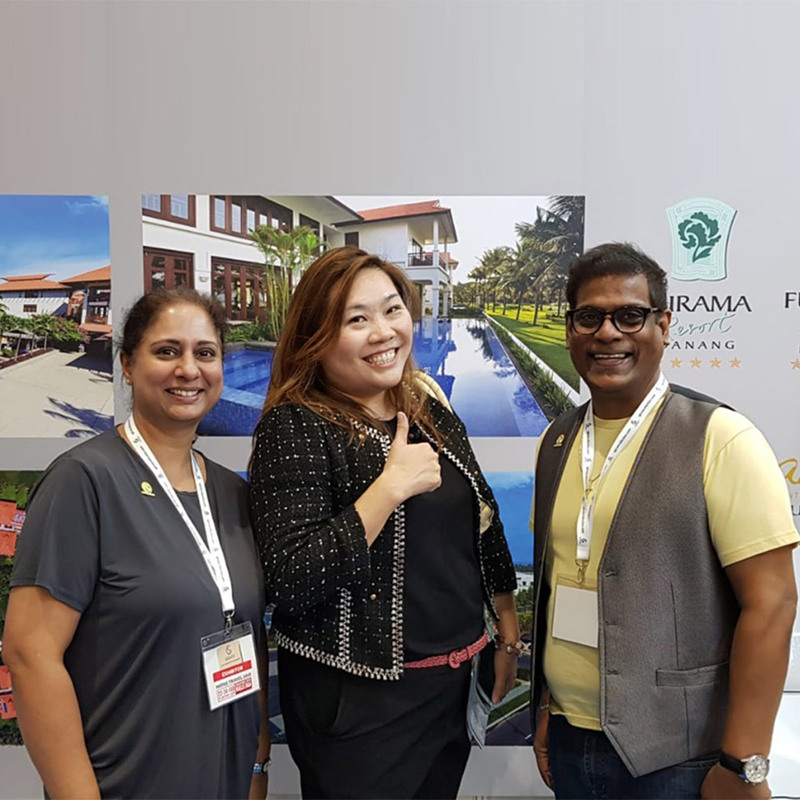 Ariyana Convention Centre with the capacity of up to 2,500 guests and within close distance to Danang International Airport is an ideal venue for MICE events. 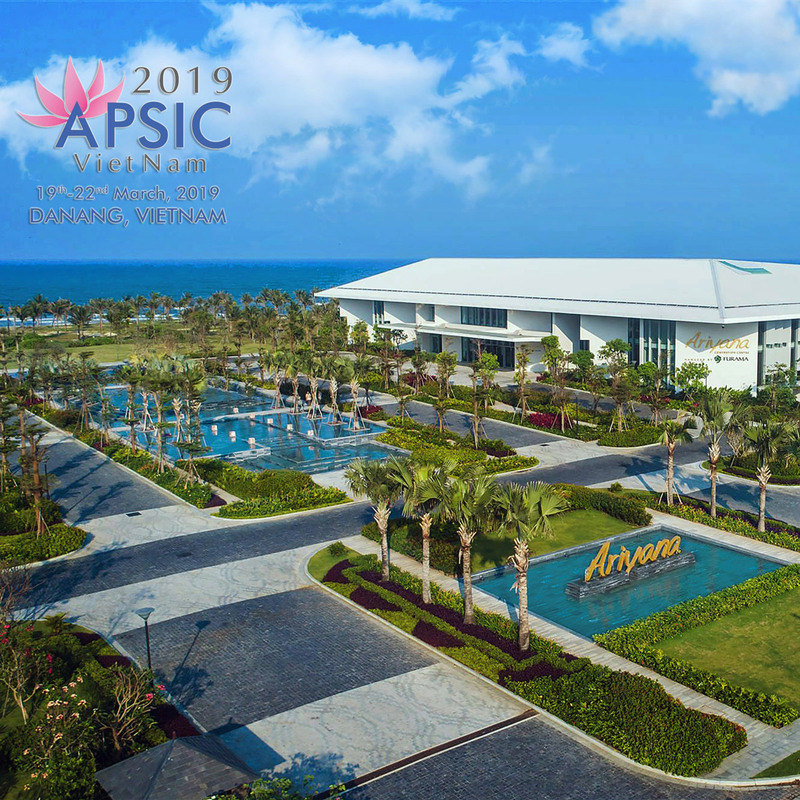 The 9th International Asia Pacific Society of Infection Control (APSIC) Congress will be held from March 19th – 22th, 2019 at Ariyana Convention Centre in the beautiful coastal city of Danang in Central Vietnam. This is the first time for Vietnam to host an APSIC Congress, which promises many innovative and engaging parallel sessions. This biennial congress will be an opportunity for attendees to exchange and gain up-to-date knowledge on Prevention & Control Infection, Patient Safety & Quality Improvement. The event is expected to attract a large number of distinguished international and local speakers during this four-day congress. APSIC 2019’s highlights include: Update on prevention and control of healthcare associated infections, especially device associated infections; Management of emerging infectious diseases and outbreaks; Antimicrobial resistance and antimicrobial stewardship program and Management of medical instruments and hospital environment. The Asia Pacific Society of Infection Control (APSIC) was established in 1998 and is a multi-national voluntary organisation dedicated to the advancement of infection control practice to reduce hospital associated infections, monitor and control emerging and re-emerging infectious diseases and improved patient outcomes. APSIC aims to bring together multidisciplinary infection control professionals in the region to share their expertise, quality improvement approaches and research findings by facilitating the exchange of information through training courses, seminars, congresses and conferences in the Asia Pacific region. The new route is introduced with the intention to expand domestic flight connections , enabling passengers to travel directly between Danang and Can Tho from 31st January 2019 onwards. Reportedly, Vietnam Airlines plans to operate the route at 7-flight/week frequency on the Airbus A321, which claims to serve passengers with 4-star on board service. To support the new launching, from 9th January to 3rd February 2019, Vietnam Airlines also presents an exclusive promotion program with flights starting from only 299,000 VND/one-way Economy ticket (not including taxes and sub-charges) for flights departing from 13th February to 31st March 2019. 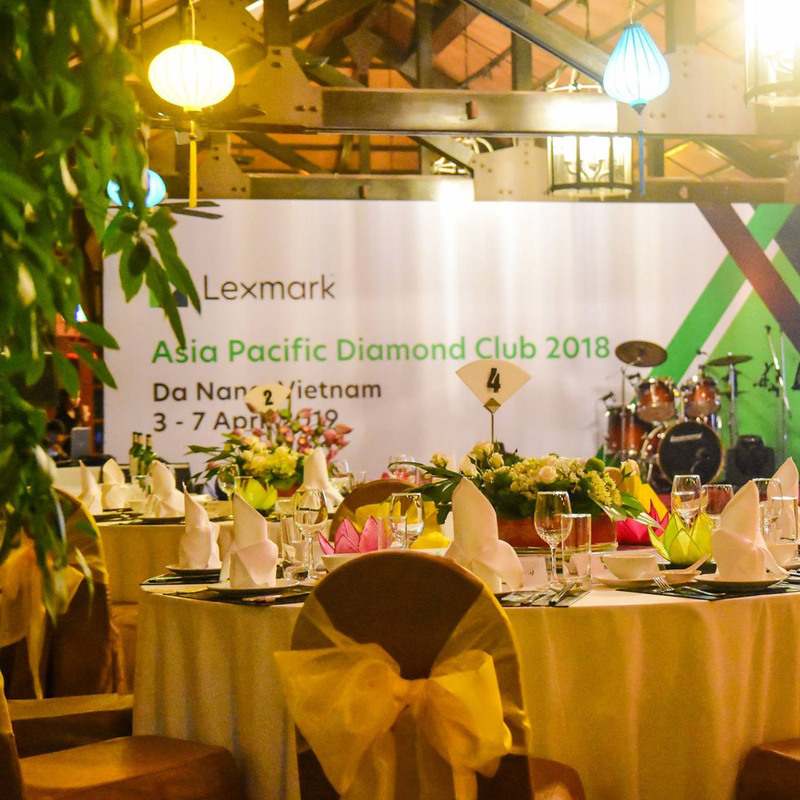 Tickets can be purchased at all Vietnam Airlines ticket office and official website. For more information, please visit website www.vietnamairlines.com, Facebook page www.facebook.com/VietnamAirlines, phone line at Customer Service Center 1900 1100 and Vietnam Airlines offices nationwide. 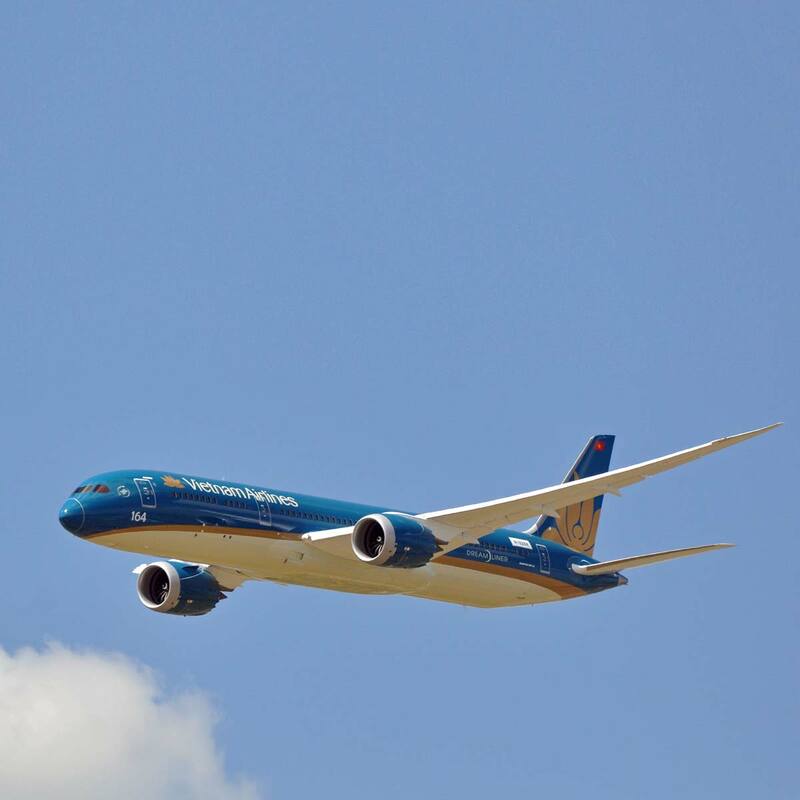 During the busy period of Lunar New Year 2019, Vietnam Airlines recommends passengers to perform pre-flight check-in procedures in advance on the airline website, phone app or at self-check-in kiosks at Danang Airport, for time-saving reasons. 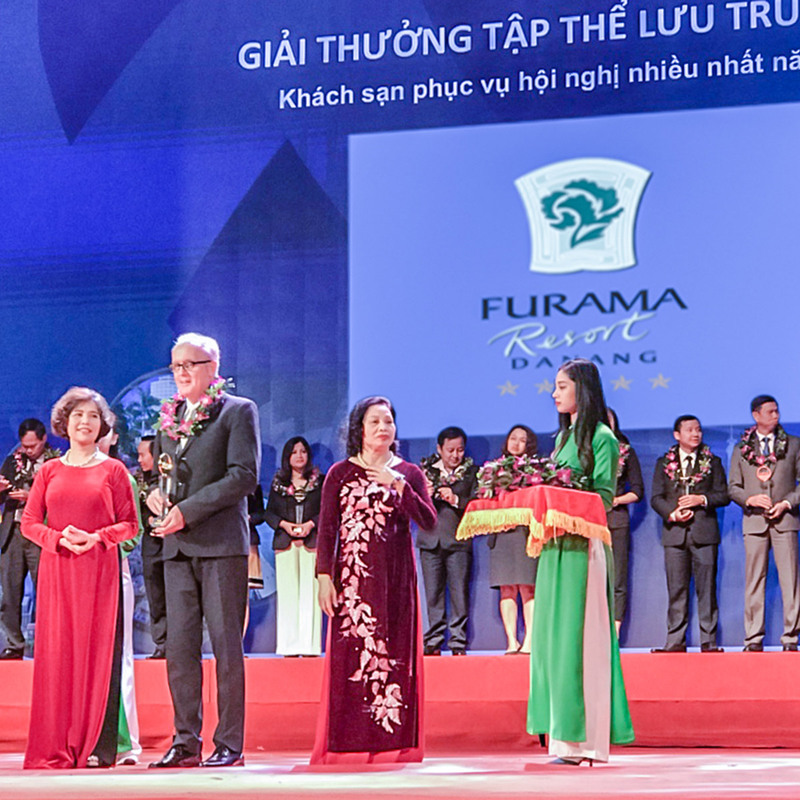 In order to welcome the Lunar New Year – Year of the Dog, a wide variety of activities have been taken place at Furama Resort Danang before and during Tet holiday. Taking place from January 29th until 31st 2019 (December 24th – 26th according to Lunar Calendar), the popular “Tet Village Market” which attract thousands of local as well as international guests each year was held at the Furama’s International Convention Palace and Furama’s garden as a joyous tribute to the Year of the Pig and provided a golden chance for family gatherings, especially for overseas Vietnamese who came back to the motherland for Tet holiday. Over the course of this fun, a snapshot of Vietnamese rice-culture, bamboo plants, banana trees and especially food stalls was reconstituted for visitors to stop by and enjoy square and cylinder formed glutinous rice cakes together with hot tea. 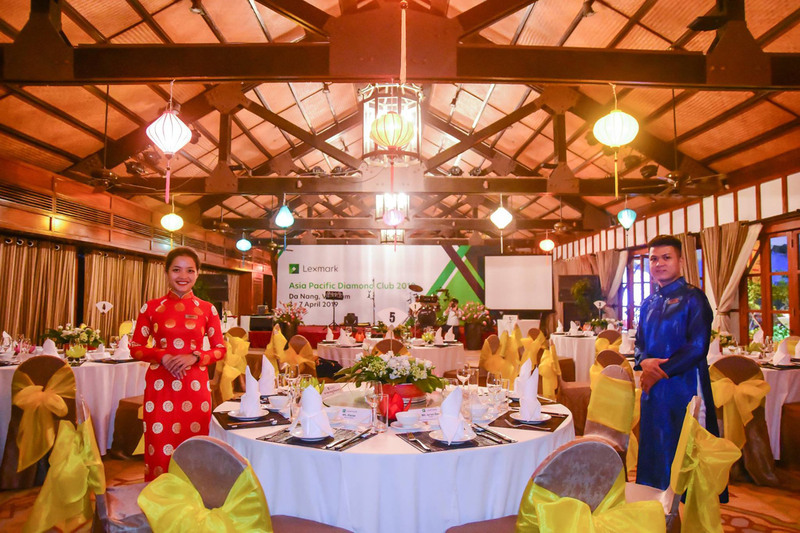 A selection of Vietnamese gastronomic cuisine, highlighting Cao Lau noodles, Hanoi “Bun thang” noodles soup, Hoian “Cao Lau” noodles soup, Danang chicken rice, Saigon Spring Rolls, etc were introduced to the guests to discover the so-called Vietnamese quintessence. Bamboo dragon flies, silk lanterns, bamboo flutes, and bonsai were be available for gifts and home decoration whilst the popular fortune telling as well as calligraphy booths attracted a significant number of visitors to foresee bad luck, welcome good luck and learn more on their own destiny. 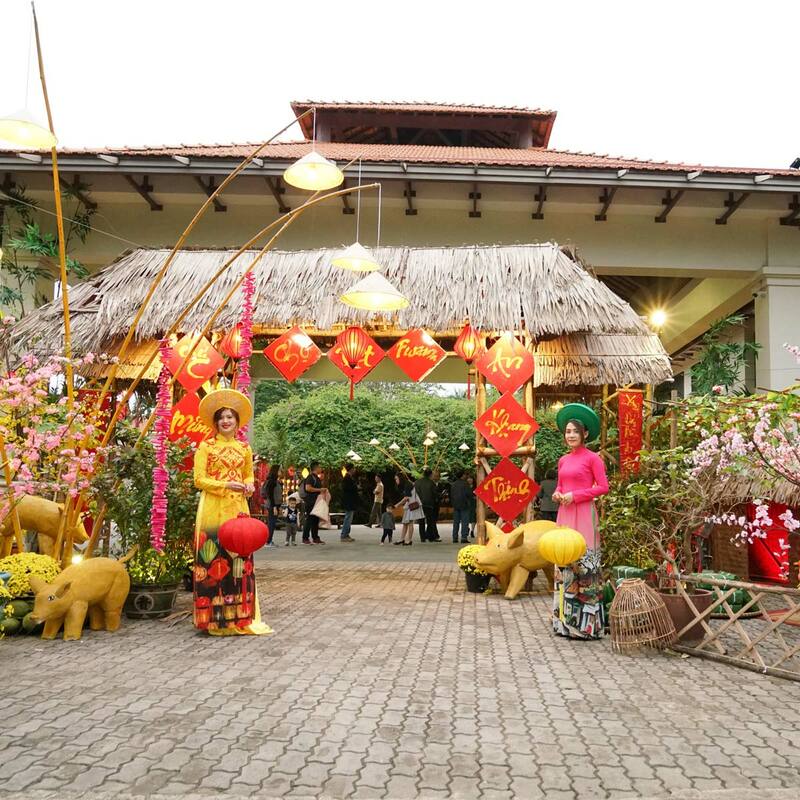 In addition, the resort also kept the custom of giving lucky money and holding a lion dance performance to bring tourists cosiness, especially for those who celebrate Tet far away from home on the first day of the new year. Hundreds of colorful lanterns welcomed visitors in the lobby. 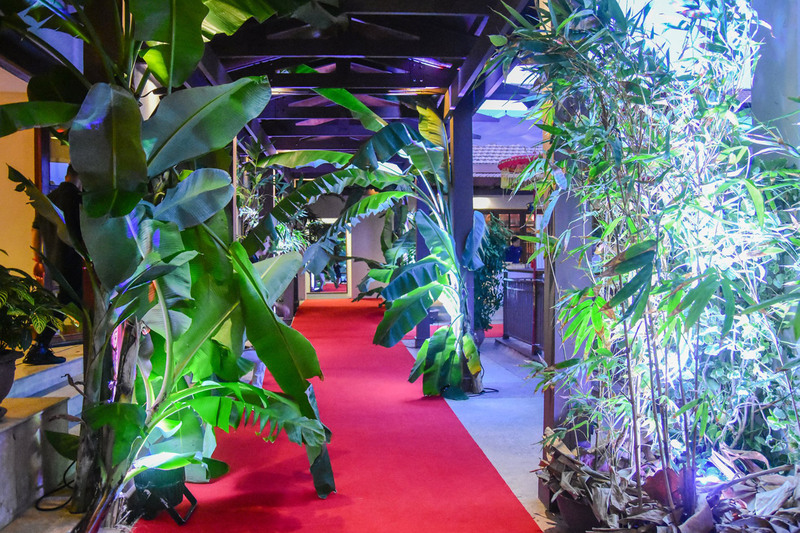 A blooming yellow Apricot plant and red firecracker strips covered the space with warm colors. These simple decorated rituals have brought Vietnamese Lunar New year atmosphere to visitors around the world.